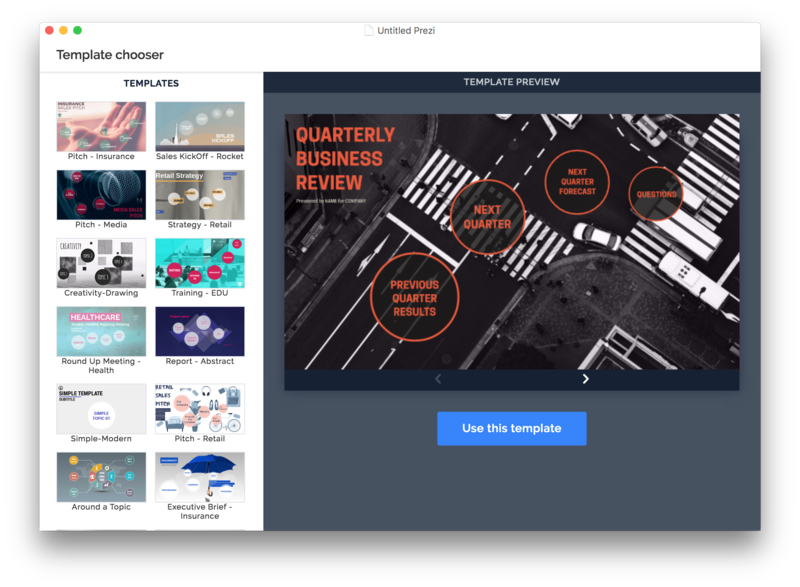 Prezi presentation software features a dynamic, flexible format that lets you move freely between topics and adapt your presentation on the fly, without having to flip through slides. By adjusting your delivery to focus on what interests your audience in the moment, you get people invested and engaged through a whole new style of communication we call “conversational presenting.” The result? More meaningful dialogues and better outcomes for speakers and audiences alike. 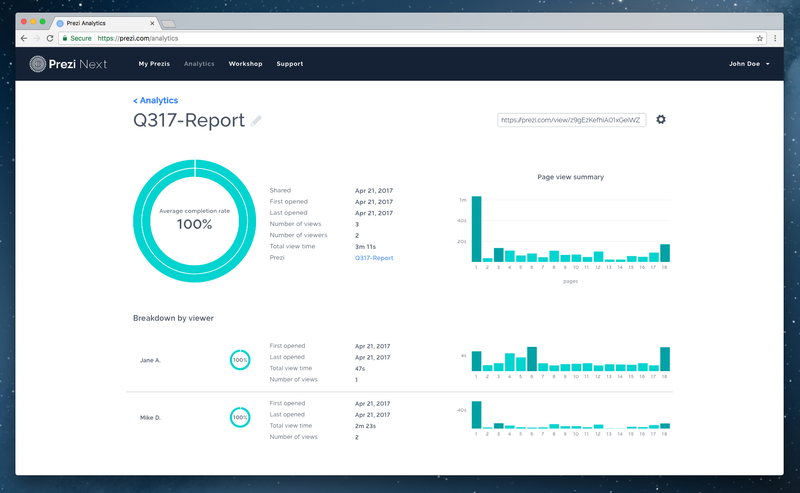 Prezi Next, our newest product, takes the best storytelling elements of Prezi, makes it even easier to use, and adds new features such as live analytics, private presenter notes, and customizable designer templates. With intuitive “Smart Structures” that help you arrange your message to show context, and an impactful Zoom Reveal function to let you unveil critical details as your story unfolds, this is Prezi’s most powerful presentation platform yet. 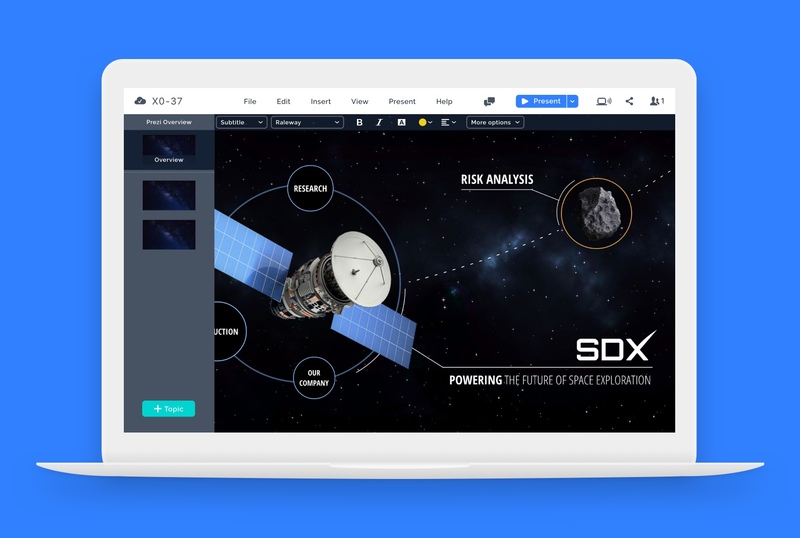 Prezi Next is built on the latest HTML5 technology and engineered to deliver a consistently smooth, high-resolution experience across multiple devices. 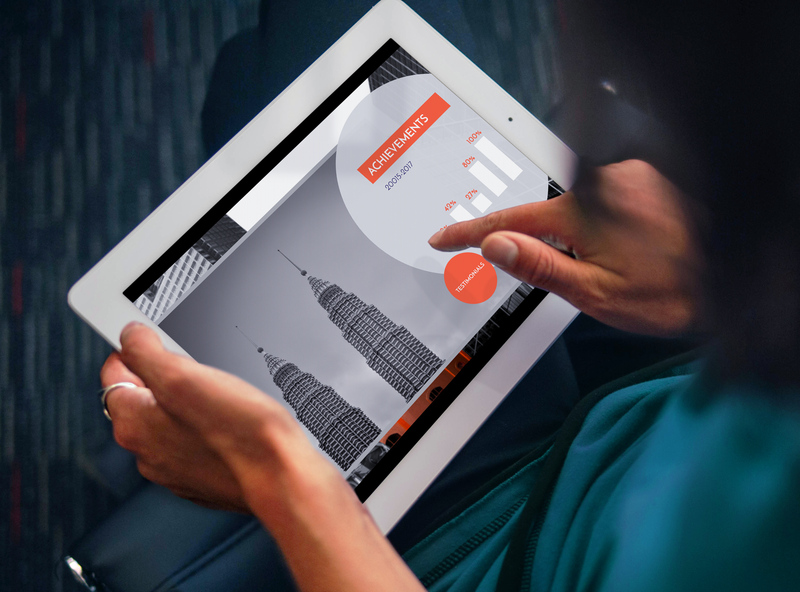 Prezi Business is our solution for teams. Powered by Prezi Next, it includes a host of valuable business features such as leaderboard analytics, cloud-based commenting for enhanced collaboration, a dedicated customer success manager, training opportunities, custom designer services, and more. In the presentation software market, Prezi is the anti-slide, the antidote to boring old slide presentations, the liberator from the confines of strictly scripted linear presentations. “Preziness,” the defining characteristic of all Prezi products, can be described as the ability to lead audiences through a presentation as if guiding them on a journey. 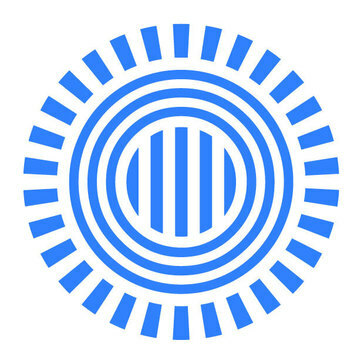 Unlike with slides, Prezi’s unique open canvas lets presenters navigate more freely to the information they want, in the order they prefer, in response to the audience’s questions or areas of interest. This not only eliminates the need to flip through reams of slides in search of pertinent information, it also helps engage viewers by giving them input into the conversation. The end result is two-way presentations that feel more customized, more relevant, and better-prepared for a specific target than traditional one-way slide shows.